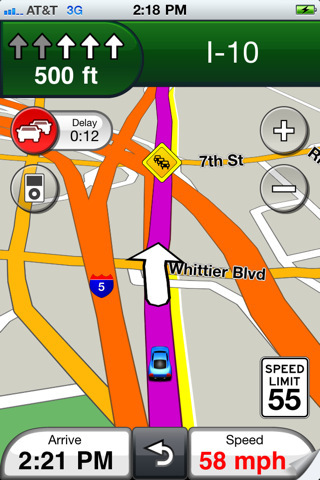 The wait for Garmin’s GPS application for iPhone is finally over. The company’s Streetpilot has just hit the iTunes. Garmin did try to compete with mobile GPS applications with its own smart-phones. But it has finally decided to pull the trigger on its first navigation app for iPhone. 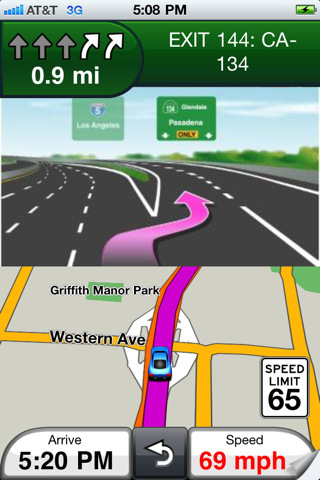 Streetpilot for iPhone does seem to have Garmin’s familiar software interface as well. While we have not been able to test Streetpilot so far, it is very exciting to see Garmin finally bring its iPhone navigation app to the market. Better late than never.